Also a bunch of previously deleted clones of this form showed up in the list. Could you take a look please? I forwarded this situation to our 2nd level so our developers can analyse better this situation. They will contact you via this thread once they have more information on this. I have investigated this issue and like my colleague, I cannot find the reason why this has happened. 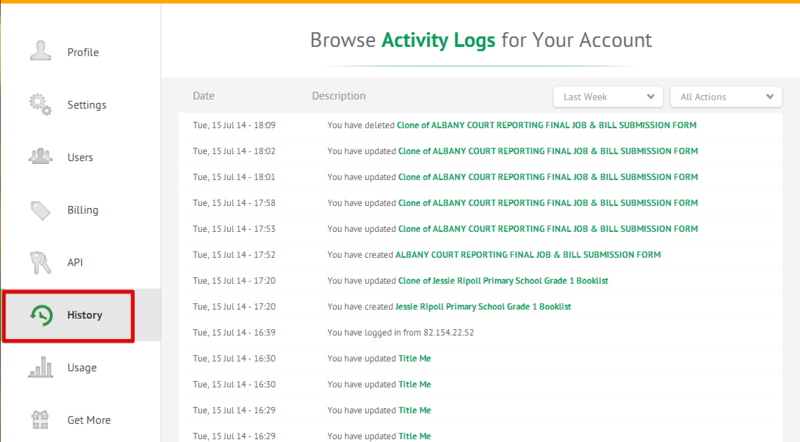 When you deleted the forms did you delete them fully? By this I mean, delete them from the 'My Forms' area and then visit the trash area and purge them from your account completely? If you carry out these actions the forms should then be permanently removed from your account.